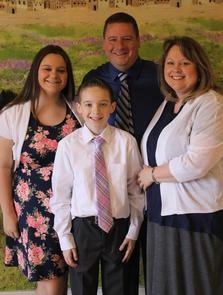 Crum Funeral Home is locally owned and operated by Michael Crum and his wife Sonia. The staff at Crum Funeral Home is dedicated to providing professional and compassionate care for families during the loss of a loved one. We offer personal assistance during this difficult time so families can plan services that will accurately reflect and honor their loved ones. We pride in treating your family as part of ours.